Looking for alternatives to Eversports Studio Manager? Tons of people want E-Commerce Tools software. What's difficult is finding out whether or not the software you choose is right for you. "SumoMe is for automating the growth of your site: I like that SumoMe is cooperating with Google Analytics. This is the best service for monitoring and analyzing the work of your site. The interface is pretty straightforward and it's not hard to understand for the beginner. It has a convenient dashboard that collects all the information together. It's also an excellent technology for capturing all emails." "Great Platform! Has been a Catalyst to our significant sales growth: Channel Advisor has exceeded our expectations in every way possible. The scalibility of the platform is tremendous. We have hundreds of thousands of products loaded and published to marketplaces. The ease of launching in new marketplaces is also great. We are now selling on Amazon, Walmart, eBay and NewEgg from one platform. Has reduced a significant amount of manual work and freed us to focus on growing the business! The Channel Advisor team is also amazing to work with. They have supported our growth and are a true partner." "Customer Service is stellar: Zonos provided a great solution to create ease of sale and better experience for our international customers where we were only accepting bank wires as payment previously. This has sped up my quoting process as well as I am no longer manually calculating/ quoting shipments." 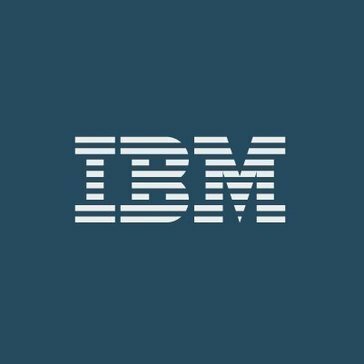 "IBM software review: The interface is great. Very user friendly, and easy to show others. Integrates well with other applications. I also have recommended this platform to many people in industries such as sales, fundraising, recruiting, or anything else which is externally oriented, dealing with people, clients, or constituents. " "Save a HUGE amount of time and effort with Easyship: We shipped out all our pre-ordered stock to 13 countries in a couple of weeks using Easyship, the orders pulled directly from Shopify and we were able to select the best option and print labels for each and every order, I can't imagine how much time this would have taken to do manually. The prices we get are way better than going direct to the courier or post office and as everything is done online we can prepare everything at night for collection or drop off the next day, which works well for a home based business. The shipping prices on our store can be calculated accurately for all destinations, even providing an estimate of the taxes likely to be paid by the customer on receipt (where applicable). It also provides the option for us to set regular postage as free with courier as an upgrade. It is all almost too good to be true"
"Very clear overview of price position: Visual presentation of your price position Possibility to add a mulitplicator/divider for differences in selling units of your competitor"
"Great product with a range of features not offered by other similar products in the market: We have been in the brick and mortar business of selling electronic goods the past 25+ years. We had to get our feet wet in the eCommerce space to stay competitive. Picking eComchain as our Cloud-based eCommerce platform has been one of the best decisions we made in the past few years. Our customers have been able to relate with our brand of products and this has helped us grow our business exponentially. " 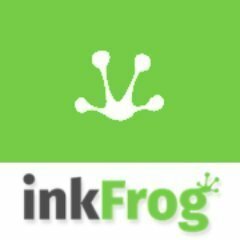 "Easy and convenient to use with my products: Inkfrog has a user-friendly interface that is easy to navigate and commit mistakes. You can also set a time and date when the product needs to go live on your eBay store. You can see the total number of items you have uploaded on your store, how may were sold, how many were not sold for over number of days. You can set Templates to save time when listing because you dont have to put everything that is essential to the product like company contact info etc. They have the option to list unlimited items which other sites are not. " 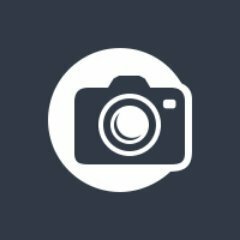 "Deposit of images, with everything you need. : Depositphotos is a bank of images, very complete, you can find all kinds of images, of what you need, it is incredible the amount of images, that can be found in this place, of different sizes, resolutions, characteristics, art, science, design, with which, you can use which one of them, for many projects online, and one of its biggest advantages, is that many of these images are free of copyright, which allows you to use them, almost on anything, without have some risk later, as it happens with the images that you find in google that you know that at any momento,they can give you some problem, besides here you can save hundreds of images, and use them when you need it, since they are kept in a secure deposit and permanently." "Best Place to buy and sell anything easily: Shop101 social commerce platform which enables entrepreneurs to sell online. 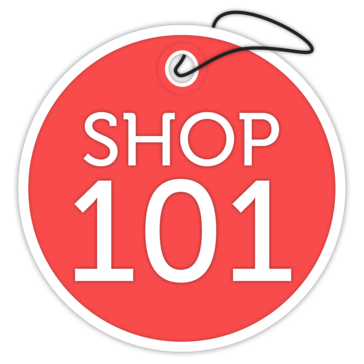 Shop101 is a nice place to sell and buy anything easily at one place. It's user interface is also very attractive and user friendly. Shop101 categorize each item at its best place. It provides rewards on different products which is the main part of its popularity. Shop 101 is beneficial for both seller and buyer. Products listing is easy to manage in this software. Product notifications helps users to find new products." "Cute but not special: I have used this software to accept payments on our business. I think the layout and format is easy to use. I actually think it’s very visually appealing however I think it could use some work. More features like switching from a bid to and invoice, or adding a signature line and mark for contracts or invoices that need to be signed. " "Seriously powerful marketing tool: Bluecore allows us to use our data more effectively. We've captured sales that we were missing before just by using their trigger campaigns for cart abandon, search and product abandon. 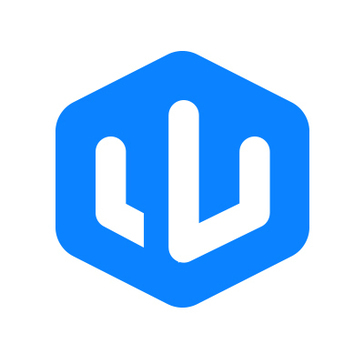 As we ramp up to use Bluecore as our full time email solution, our batch send results are overwhelming our past efforts with a different well known platform." 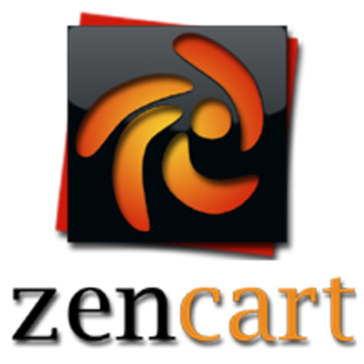 Zen Cart is truly is the art of e-commerce; free, user-friendly, open source shopping cart software. The ecommerce web site design program is developed by a group of like-minded shop owners, programmers, designers, and consultants that think ecommerce web design could be, and should be, done differently. "Zencart so much better and easier to use than I thought: So many add ons available for free. Almost anything I could need. And even for a novice easy to customize. Adding and updating products is a breeze. The information on the admin home is great letting me know how many visitors, and detailed information about how long... and how many pages they clicked on. Integration with Square, Paypal was flawless. Even customizing my shipping add ons was pretty easy." "Manage your downloads in a robust way and get paid: This plugin takes a great approach to managing downloads in the wordpress ecosystem. It has a rich feature set that is second to none and excels in it's integration points with other file locker services." "Incredibly smart, responsive, flexible staff & platform: The human support I've gotten through AddShoppers is absolutely unparalleled. This company is full of creative thinkers who are always willing to try new experiments and recommend new methods for growing our business and meeting our users' needs. The platform is very capable, and all aspects of all campaigns are highly customizable, to the point where I could edit the code if I wanted to (or rely on their smart engineers to build, based on our designs). " 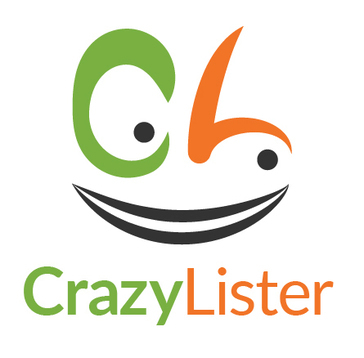 CrazyLister is a drag 'n' drop editor for eBay sellers. It allows sellers to create professional listings without coding skills. 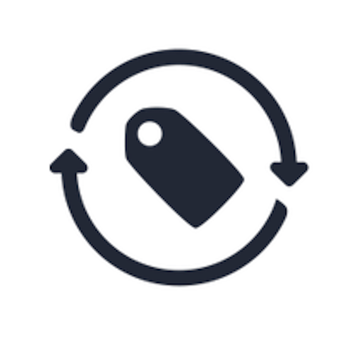 "Crazylister is a excellent software and service and these are my pros and cons: It is the easiest software on making listings for ebay (i use it only for ebay as i am not still selling on amazon). I recommend it on anyone I know that sells on ebay. I can use up to 5 ebay accounts. They also send once in a while e-mails with helpful tips on their experience on how and what to sell. I can make templates of listings from the many they have on their database that are very customizable and use them to make listings. I also copy a listing with or without the photos it had and make another one. This feature is very helpful to me as I make a lot of similar listings as the items I sell have same specifications so I need to change little. That way I can make a lot of listings in a short time." 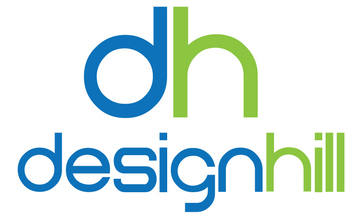 "PERFECT PLACE TO DESIGN PROJECTS: This website helped me to complete my several projects with ease. This made my work easier. The quality of designs they produce is far beyond our expectation and it boosts our confidence. We get a great result at a very fair price. All its tools are extremely useful. This website has got many templates that helps us to design a great project." LeadWorx is a free B2B lead generation software. "Great prospecting and lead gen tool: Understanding who's coming to our website and automating the outreach process." 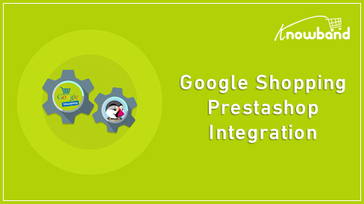 Magento Business Intelligence module is to acquire, convert, and retain more buyers through BI. "Basic plan comes up short: The UI is clean and somewhat intuitive. We're able to create a lot of different dashboards and reports." Hi there! 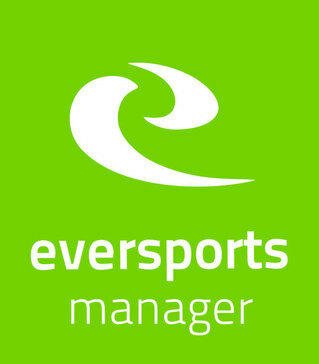 Would you like help finding solutions similar to Eversports Studio Manager?